← The Suburu WRX STI was built for BIG KIDS. To say that the all-new Mercedes Benz E-Class is the best E-Class ever made isn’t too far of stretch, because the model gets arguably better with each new generation. But I will go a step further and say that the all-new E-Class is also the best mid-sized luxury sedan on the market – The title was previously held (in my opinion) by the Audi A6. When you step inside the new E-Class, it is easy to mistake that you are stepping into an S-Class because the interior of the E-Class mirrors the S-Class. It is just as stunning on fully optioned models, just slightly smaller. 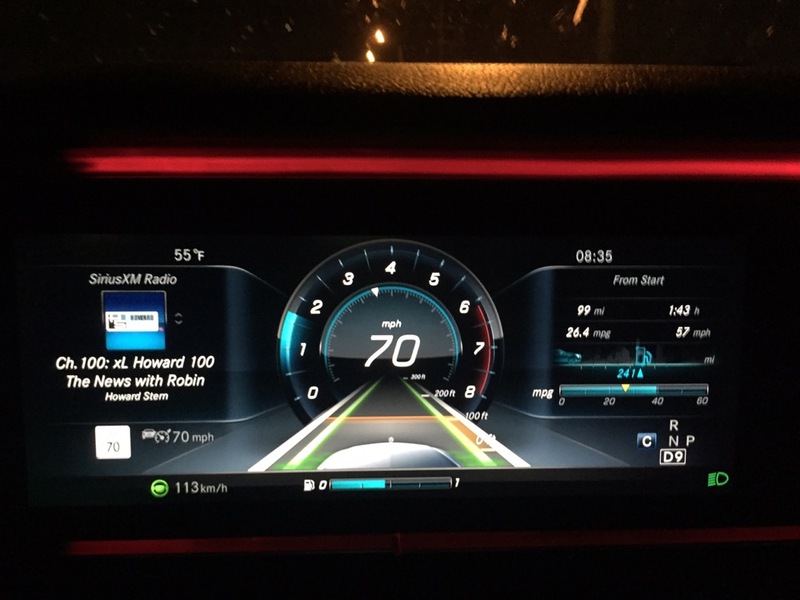 The first thing you will notice are two gigantic digital screens, one to show the vehicle’s instrument cluster and one to two the infotainment center. The screens at matched with either real wood trim or real aluminum. Then as you slip into the seats you will feel premium leather seats (if optioned) followed by a gentle massage on your back and bottom (after a activating it on the infortainment screen). I have to hand it to Mercedes, they are the only manufacturer with a “real” massage chair built into the seats. I have tried massaging seats from everything from Ford to Rolls-Royce, and Mercedes is the only manufacture where I would pay extra for the seats. The in-car technologies are a mirror of the flagship S-Class Mercedes as well. There is radar guided cruise control as well as an active lane-keep assist. These two options make the E-Class Mercedes “close to” a semi-autonomous vehicle. I say “close to” because you are still required to have your hands on the steering wheel, but you just barely need to touch it. During the week I tested it, I had a business trip from Ft Lauderdale to Orlando, FL. After getting on the Turnpike, I let the car drive itself on the 200+ mile journey. The car turned as the road turned, slowed down as the car in front of me braked, and speed up as the speed limit increased. You heard that right, the new Mercedes E-Class can read speed limit signs and dynamically adjust your speed accordingly. The car worked beautifully with one exception…. later that week I was on a two lane country road on my way to a charity event. I had a pickup truck in front of my and a semi-truck behind me. The E-Class was basically driving itself when the pickup truck decided to slow down and turn left into a convenience store. This shouldnt be a problem, but because the Mercedes couldn’t accurately detect the lines in the road, it started following the truck left. I quickly had to grab the wheel, as I was driving in the wrong lane with a school bus headed right for me. To top it off, the semi-truck started to pass me as the car drove it self into the other lane. Luckily I was an alert drive and abruptly slowed to get behind the semi-truck. So while the E-Class’ semi-autonomous driving functionality is great, please remember that they are an aid and not intended to allow the drive to take a backseat. Other than this one time nerve wrecking experience, the system was spot on. 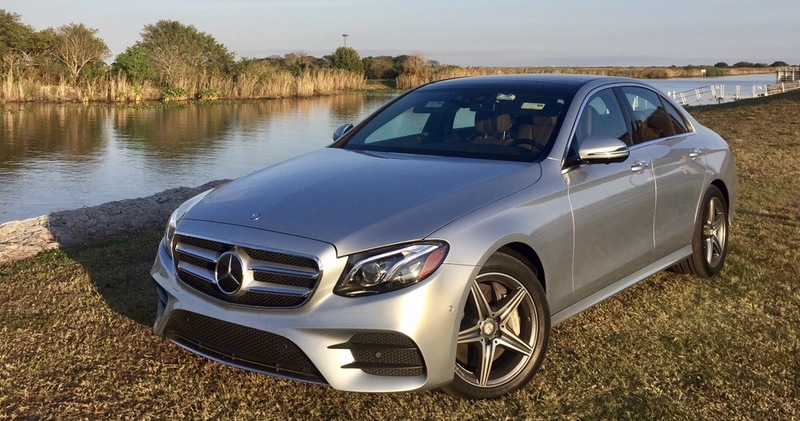 So here is the big question… should you get a fully loaded E-Class for around $75,000 or upgrade to a base S-Class? Outside of size, they are very close products now. The E-Class fully-load is slightly smaller and easier to drive. 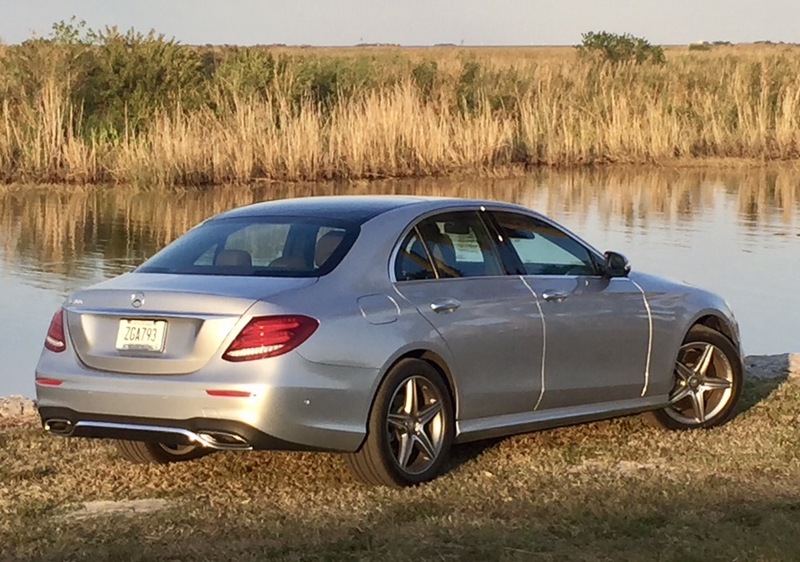 The S-Class rides better and has a much larger backseat. So my pick is the E-Class for the city and the S-Class for the highway. Visit your local Mercedes-Benz dealer or click here to go to the Mercedes-Benz website.